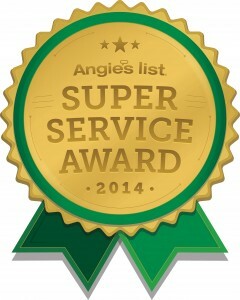 We are now number 1 in carpet cleaning in Va, Beach, and the only Carpet cleaner in Va. Beach to use our unique 4 step carpet cleaning process! We prespray entire carpet cleaning area with our soap free, nontoxic, green friendly, non allergenic cleaning solution. 750 cleaning passes per minute using the motorized Rotovac 360i, instead of 3 or 4 cleaning passes that all other carpet cleaners use with there manual wand. Only carpet cleaning and tile and grout cleaning and upholstery cleaning service to use 750 fresh hot water rinse passes per minute. Unlike all other carpet cleaners that do not do a fresh hot water rinse and leave the soap residue behind which causes all the dirt to stick and matt up the carpet!! Finally 750 dry passes per minute to soak up the excess water that leaves the carpet damp not soaked like a manual wand. The result is faster drying times less then a day usually! Carpet looks brand new fluffy again color restored as well as a shiny brilliance to the color! Then all soap scum residue that all other carpet cleaners leave behind so your carpet will stay cleaner longer and when you vacuum dirt goes into your vacuum instead of sticking to the carpet! 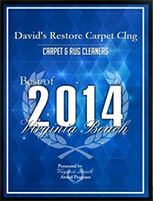 So use us for all of your carpet cleaning, upholstery cleaning, and tile and grout cleaning needs in Va Beach!! !